Alexandra is the founder of R.E.D.I. Training, which she set up in 2005 and to provide the very best in first aid training not only to healthcare professionals, but also to parents and childcare professionals to aid them with medical emergencies. Alexandra has a wealth of experience in Accident & Emergency, Paediatrics and Educational nursing and has worked in most A&E departments in London. She was a Sister in Paediatric A&E at St Marys, Paddington before moving to Charing Cross Urgent Care Centre, as a Nurse Practitioner. 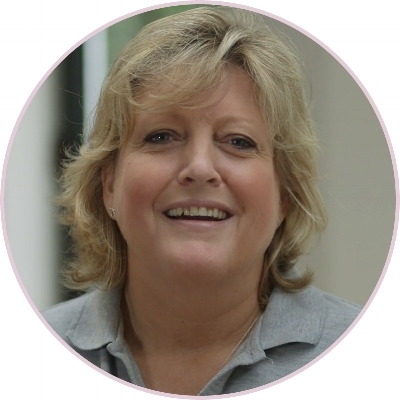 Alexandra then realised that she could mix work and pleasure when she became the lead nurse to the RFU at Twickenham! Her keen sense of humour and energetic presence allows those whom she trains to relax, enjoy and get the very best out of the first aid training. She is an adoring aunt to 6 nieces/nephews and a source of refuge to a dozen much loved godchildren, as well as an owner of a rescued boxer dog and a tortoise. In her free time, she goes to the ballet (and dreams of being able to touch her toes! ).